From hobby farms to commercial agriculture exposures such as feed and seed dealers, it is important to identify risks associated with whatever it is you produce. 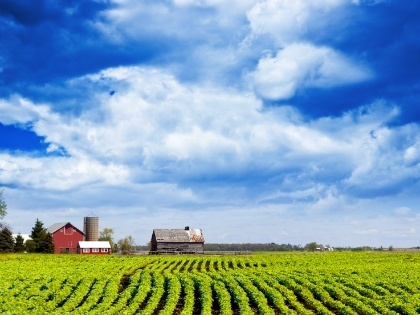 Integrity Insurance knows farming and commercial farm exposures unique to the state of Indiana. We proudly represent top-rated insurance carriers that are specific to agribusiness to ensure you get the coverage you need at a price you can afford. Look to the specialists at Integrity Insurance & Associates for experienced knowledge in farm and crop insurance. Call us today to discuss competitive pricing and flexible coverage options for protecting your business.